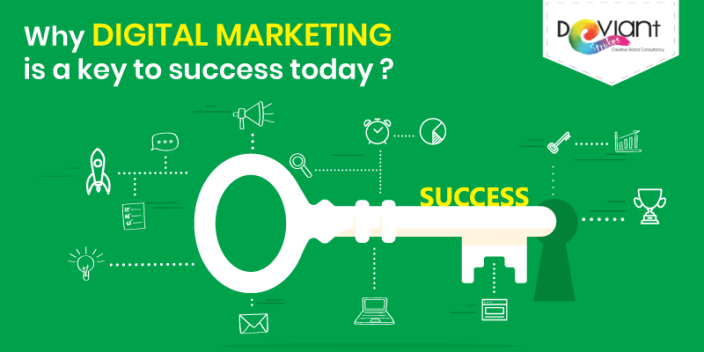 Why digital Marketing is a key to success today? There was an era of newspapers and radios, then tv’s and broadcasting channels but now it’s internet! Internet has become essential in our day to day lives, one day without internet could make you go nuts! As internet has become a necessity to our lives, Digital Marketing has become necessity to our businesses. The craze for the internet amongst the people of all the age groups has given birth to something called as ‘Digital Marketing’. Digital Marketing is a type of marketing method which is done using internet and digital platforms. It allows any company from start-up to an industry to promote their businesses at low or zero cost. The first step towards digital marketing is having your own dedicated website for your business. The next thing is having the right person or agency to market your business digitally. Digital marketing is simple to understand but difficult to execute so it becomes crucial to select right marketing techniques to follow. It can either generate great results or do nothing after tons of efforts. As the name suggests social media marketing is a technique of marketing your business across multiple popular social media channels such as Facebook, LinkedIn, Twitter, Instagram etc. 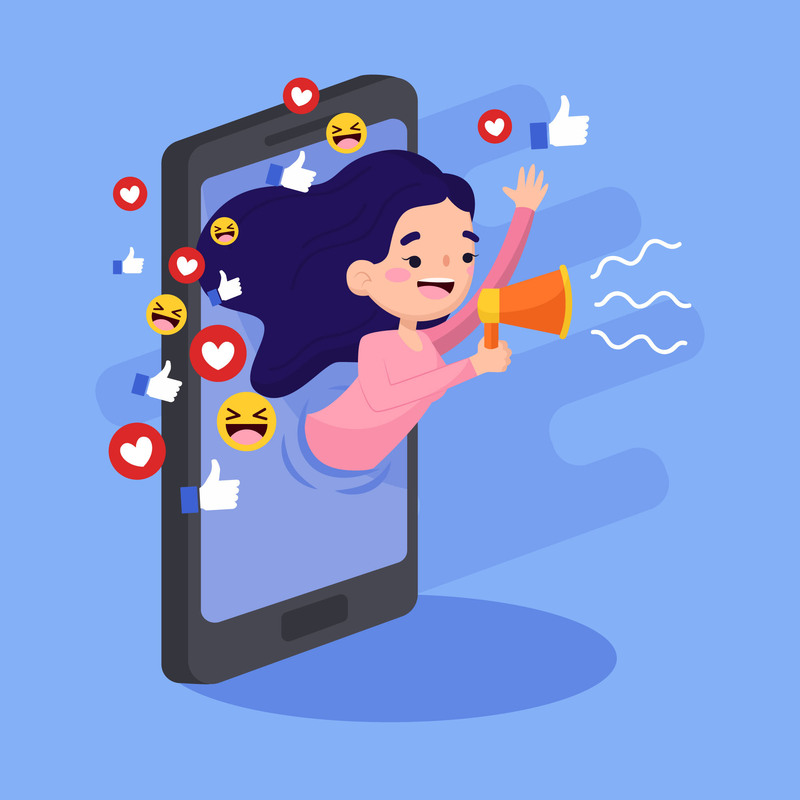 it is used to share different kinds media on the social channels with your audience, mainly containing informative content to tell your customers that you exist, and you provide a service or a product. The first step towards Digital Marketing is building your website and the next step is to appear on the search engine and in between these two steps lies a collection of different steps and techniques which all together is known as SEO or Search engine optimization. 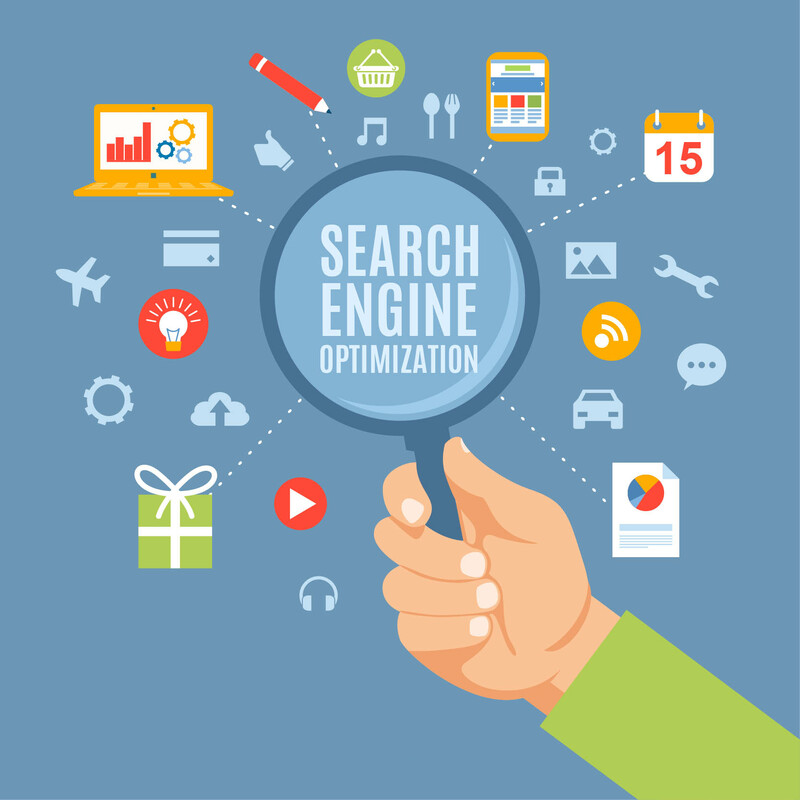 It is a technique to rank your page higher on the search engine and get it on the front page of the search engine of your choice when searched with your desired keywords. It can be done using two types of SEO practices ‘WhiteHat’-which refers to practices that human audience oriented and follows all the rules of SEO and the other, ‘BlackHat’-which is ambiguous and misleading type of SEO. It is quite essential to stay in touch with your customers or clients, even after you have served them. It is mandatory to keep a healthy relationship with your clients and to engage new customers with your business. 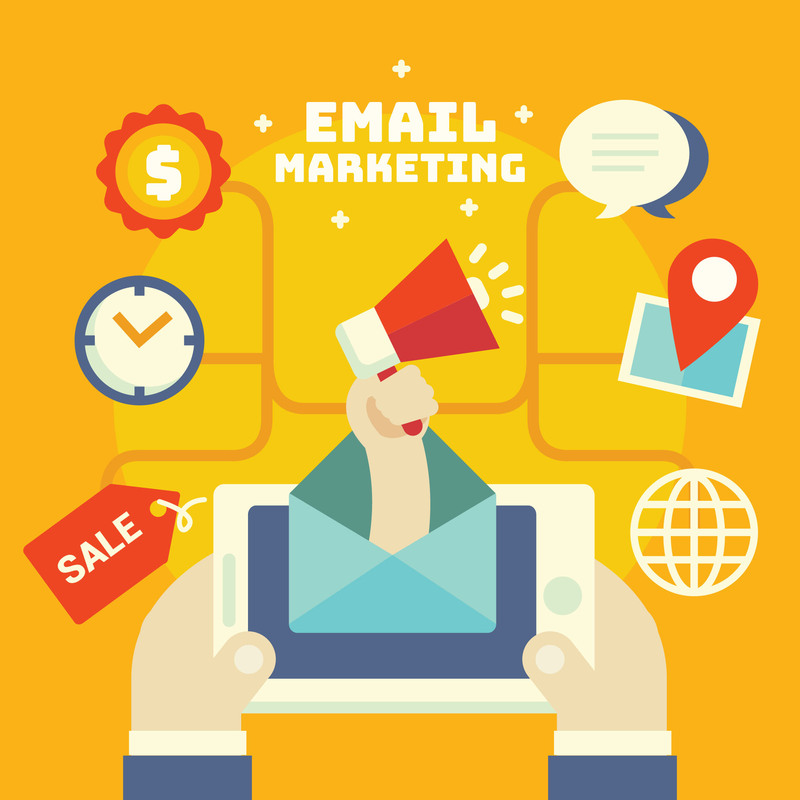 And to do that we have another most important Digital Marketing technique that is ‘Email Marketing’. Email marketing is a process where the mails are been sent to your clients or audience to keep them updated, such as if you have any products launching soon, or you have upgraded your services to something better. It is done using an ‘Email Marketing tool’. content marketing is the king of all techniques. If you don’t have a quality content on your website or on the media that you share on social media platforms, then there is no point in having SEO or SMM done for your website. A good quality content is what separates you from others. Content marketing is a type of digital marketing technique that involves creation of relevant and informative online material that can be shared across over internet as videos, blogs or social media posts that are not only intended to promote your brand to trigger an interest in your product or service. 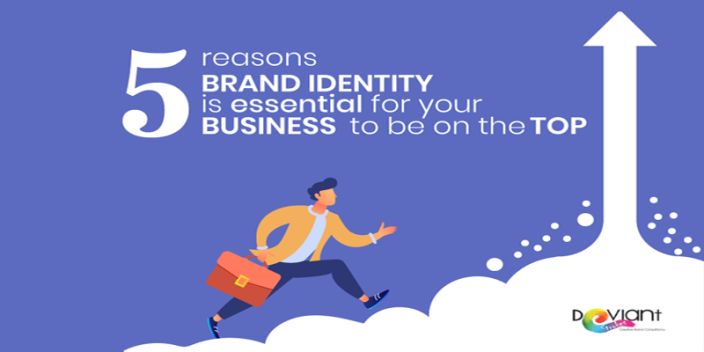 The most important step to get started with digital marketing is to build a website for your business which is not for the sake of online existence but to tell your customer why you exist in the first place. 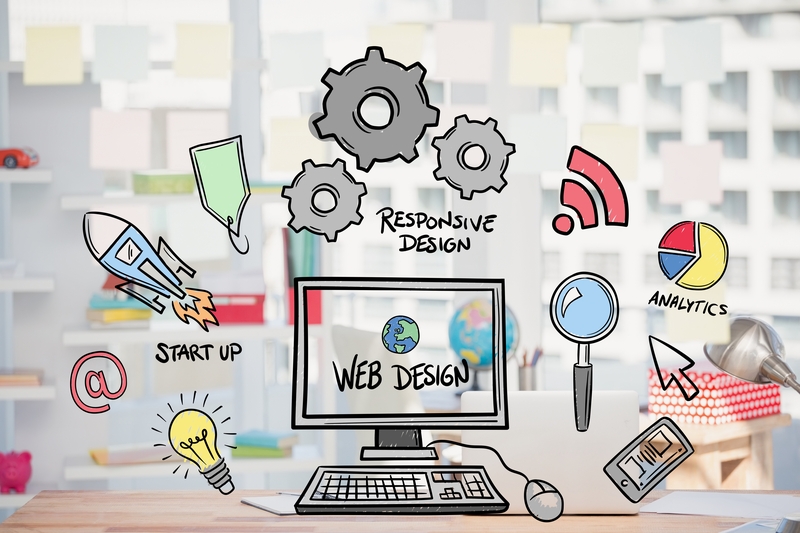 Having a perfect website is a first successful step of marketing and by perfect means having the most creative content and the most attractive web design to grab the attention of your target audience. Now that we have seen what Digital Marketing is and how it is done. I’m sure you must have understood why Digital Marketing is a key to success today! But still you are not convinced and have questions in your you can always comment below or contact us to know more about it and how we can help you with website design and Digital Marketing. Also check out or calendar wallpaper and don’t forget to like comment and share!